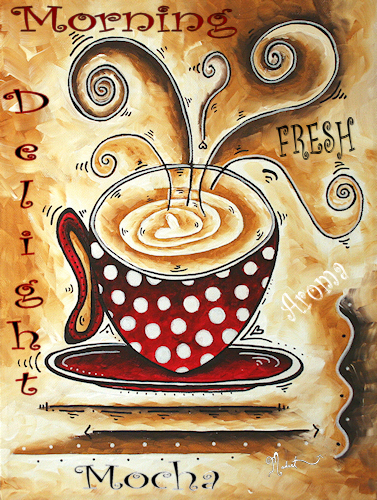 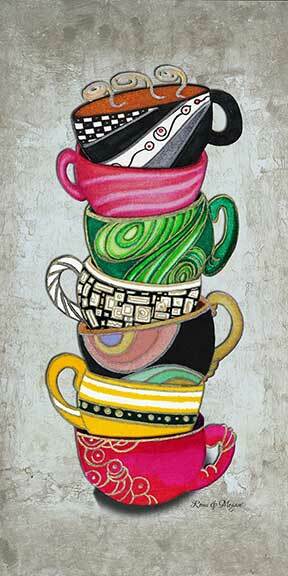 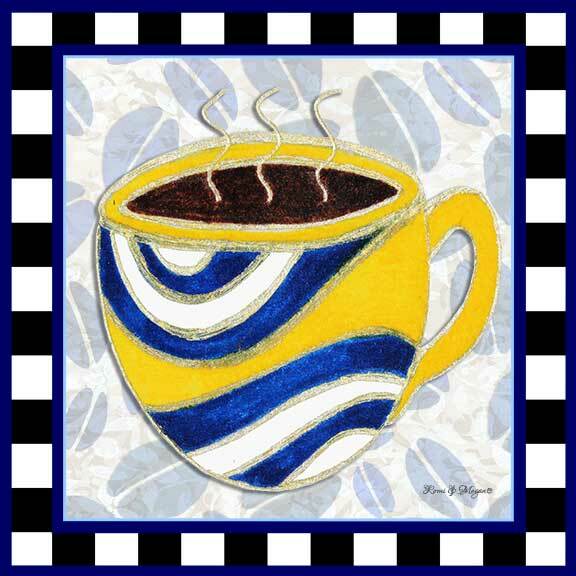 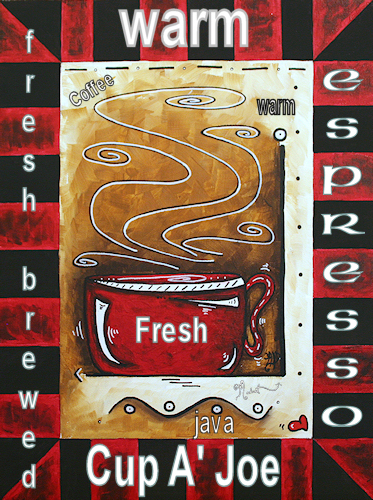 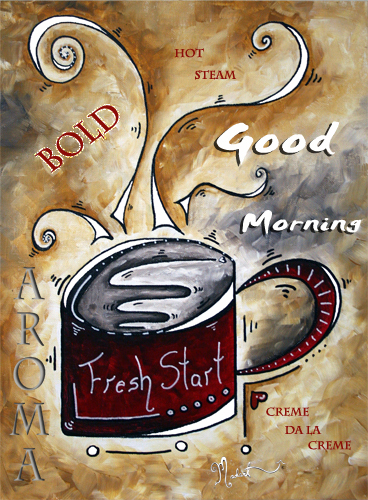 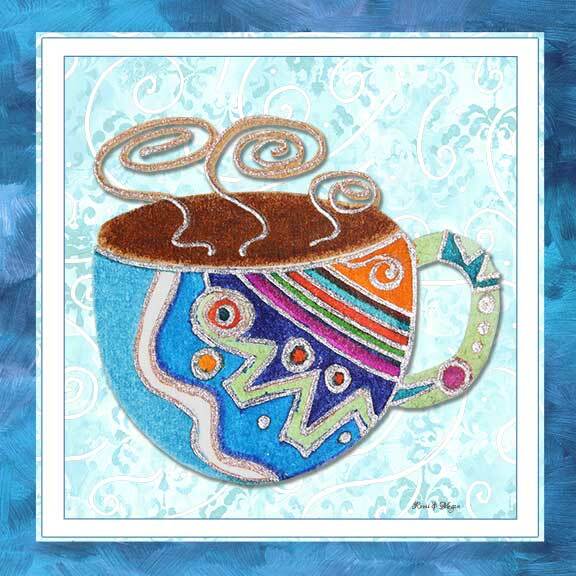 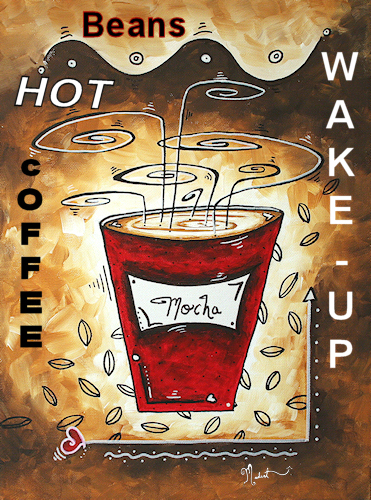 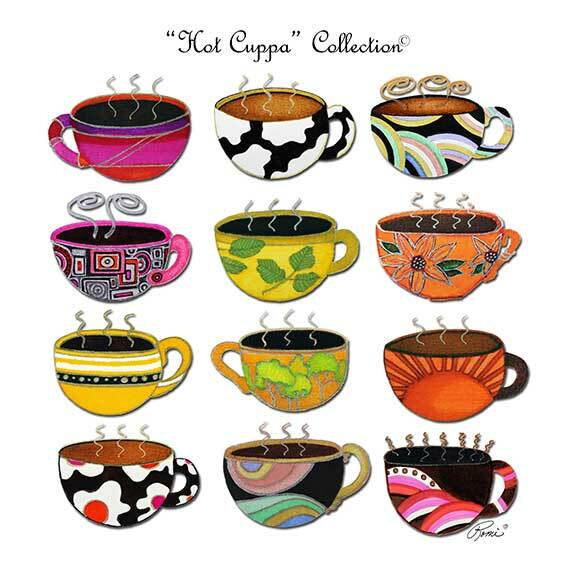 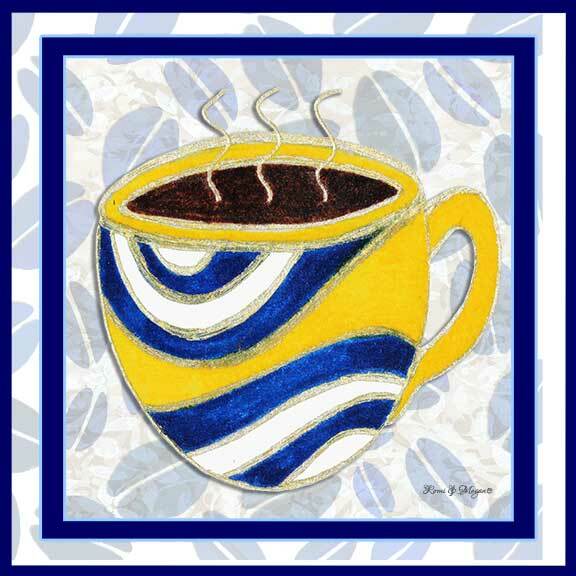 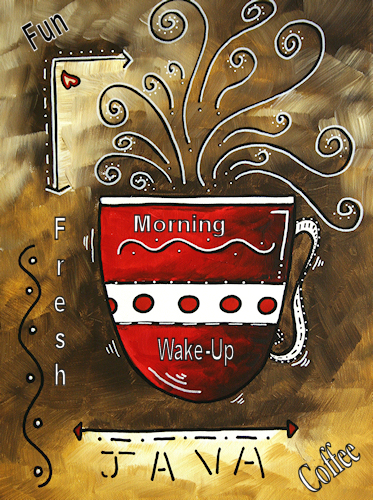 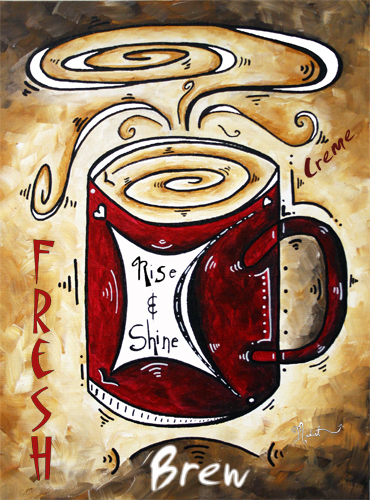 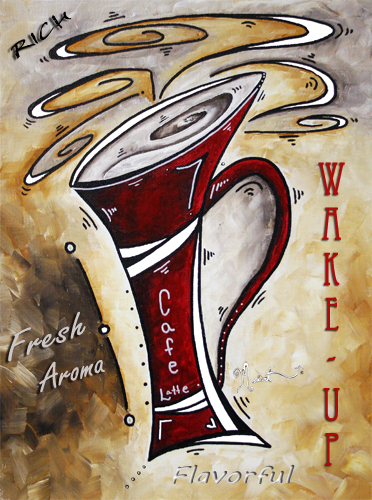 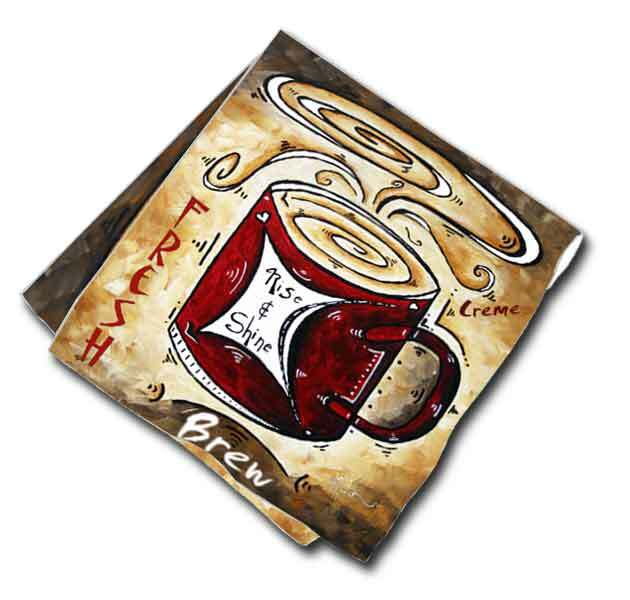 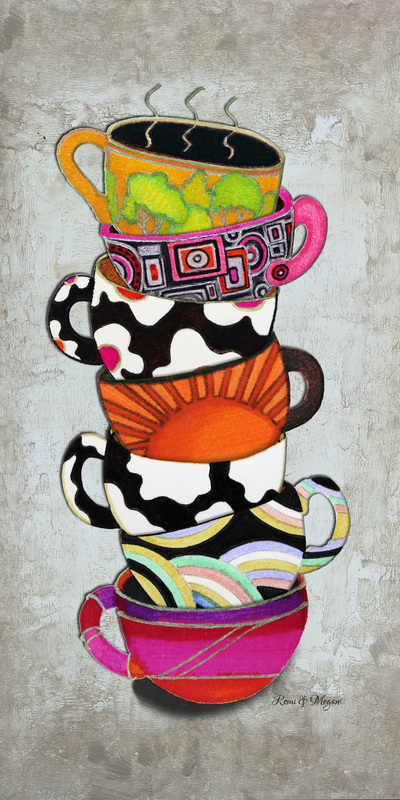 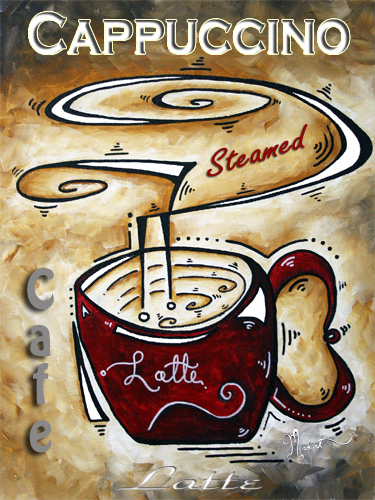 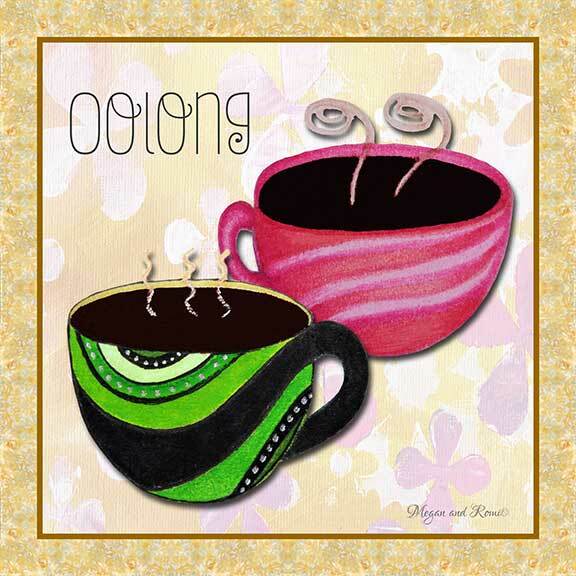 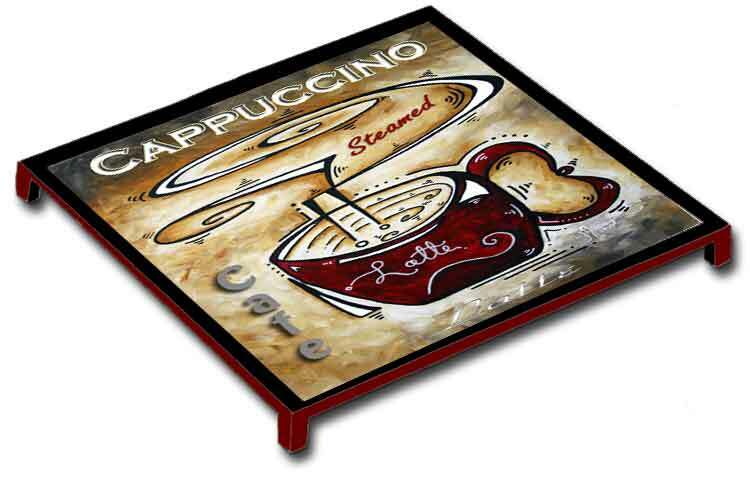 This is a collection of bold, colorful Coffee Paintings/Art created by MADART. 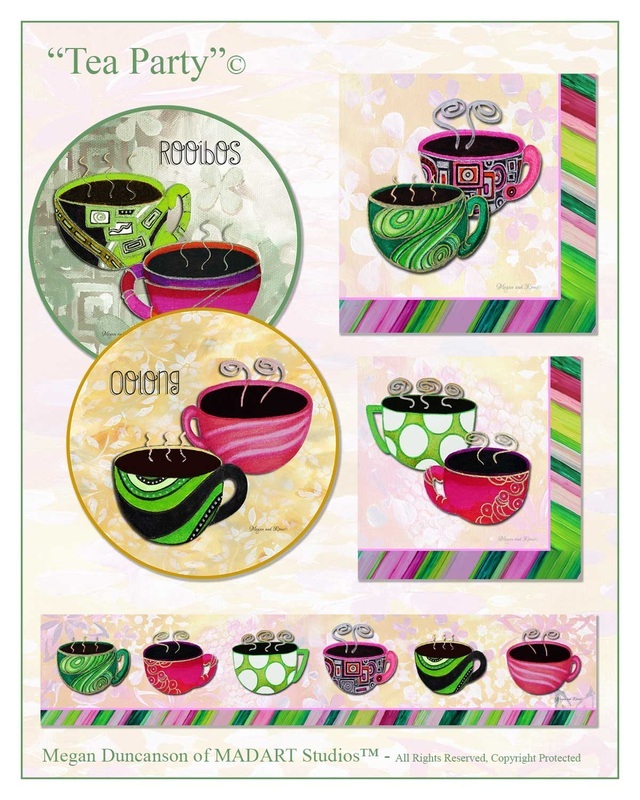 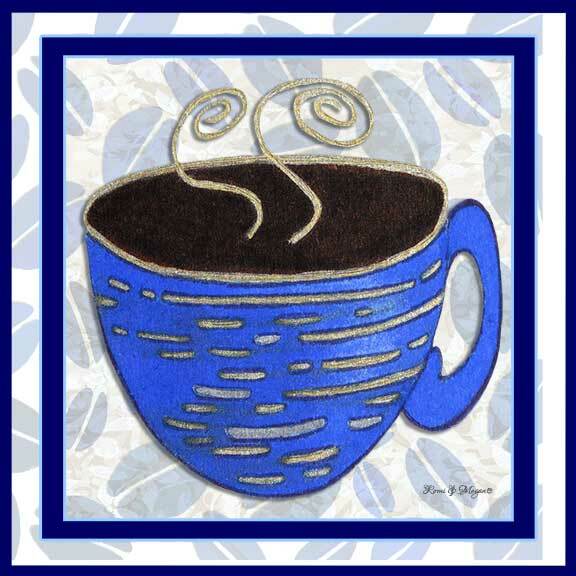 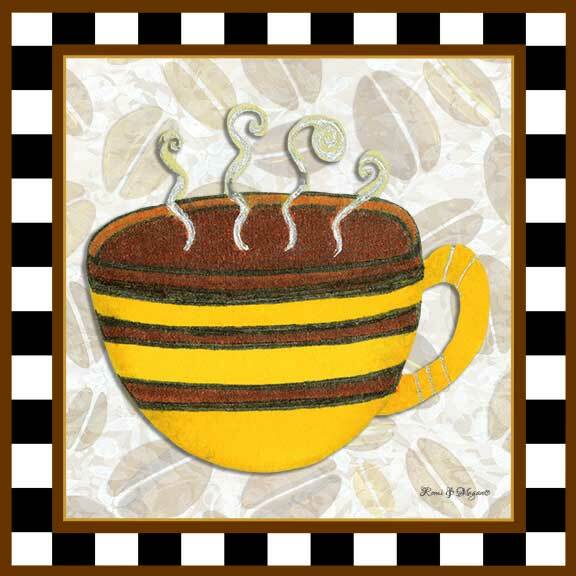 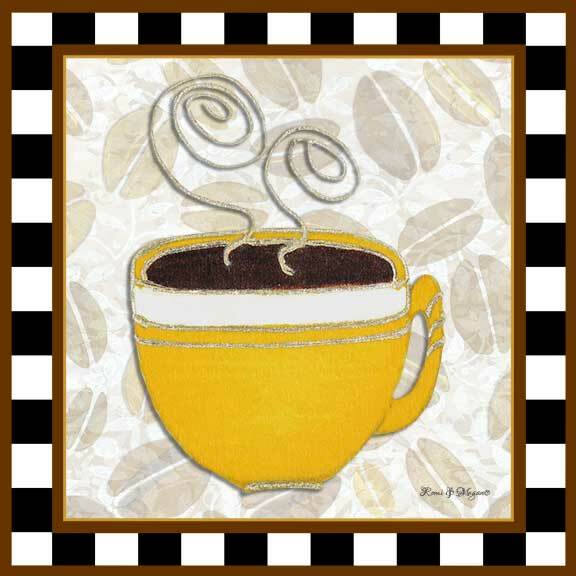 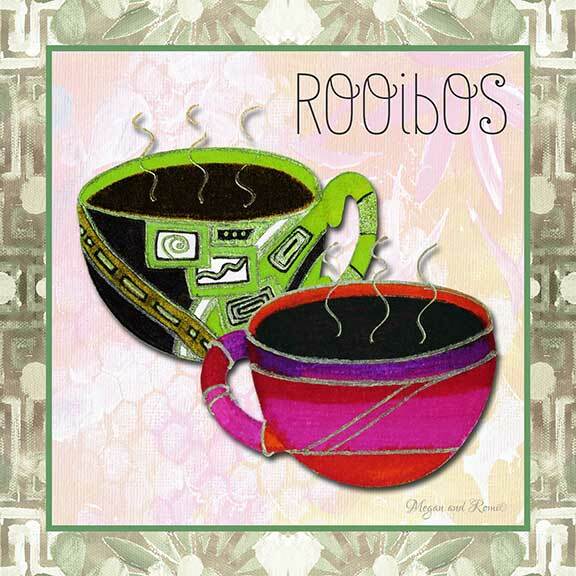 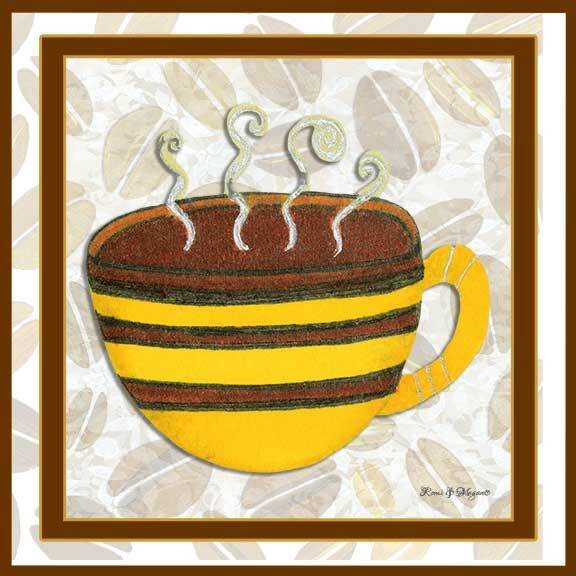 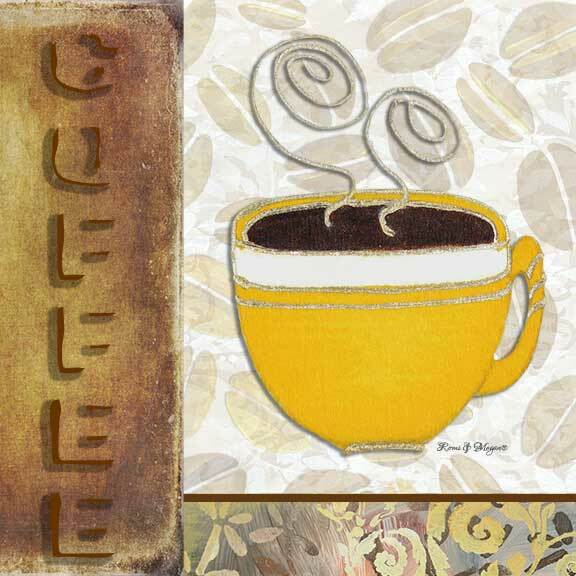 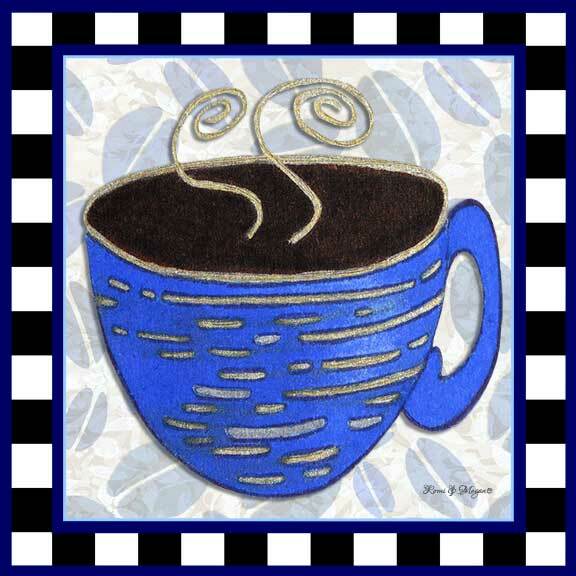 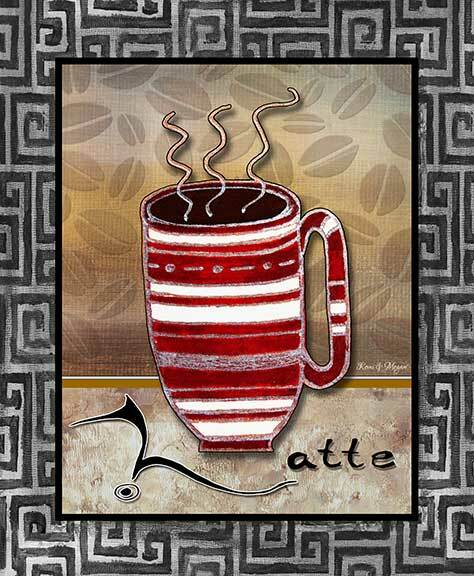 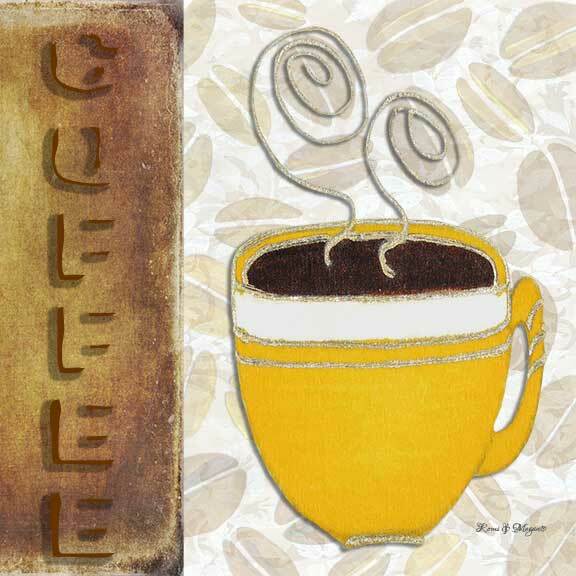 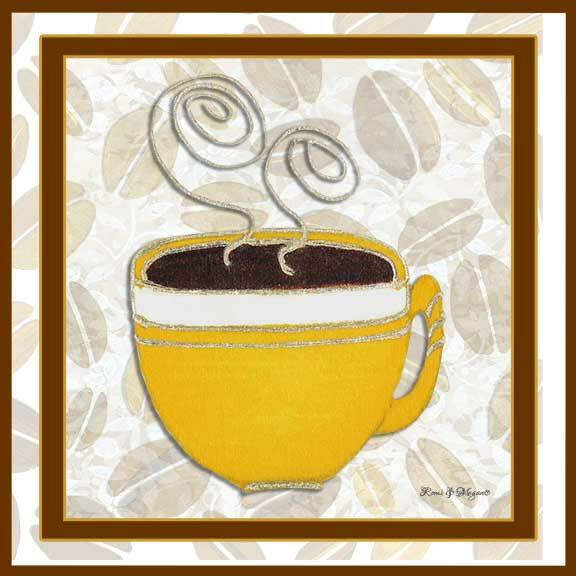 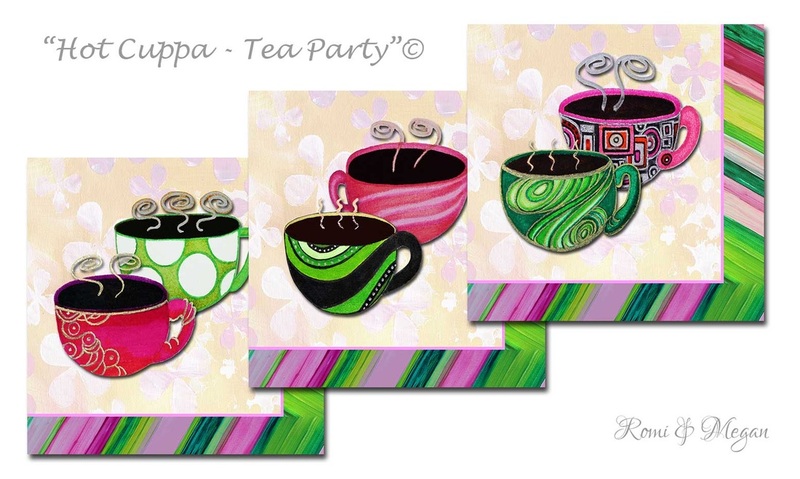 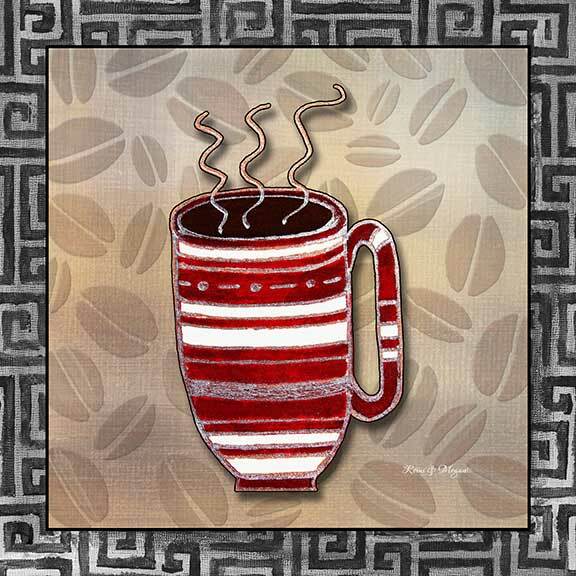 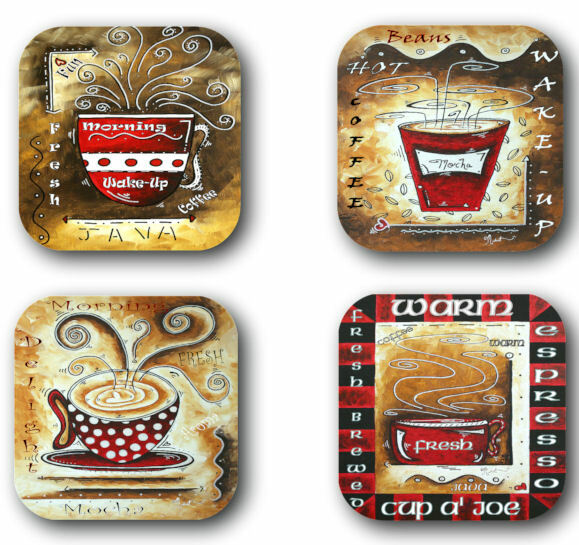 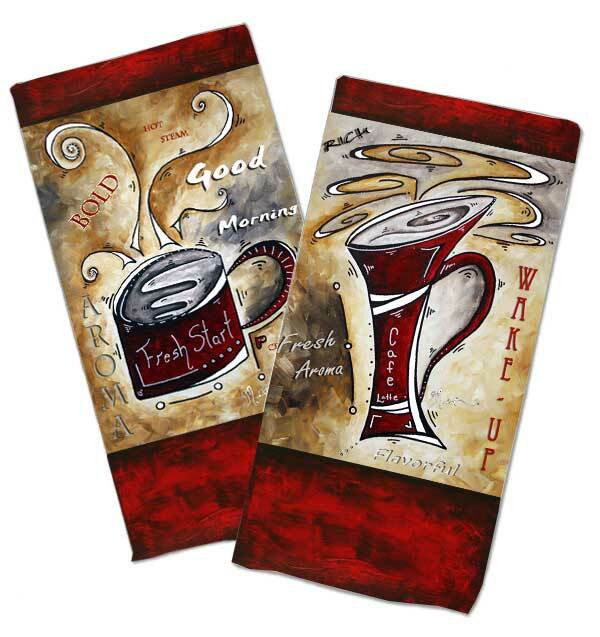 These images can be used on many different products for coffee lovers. 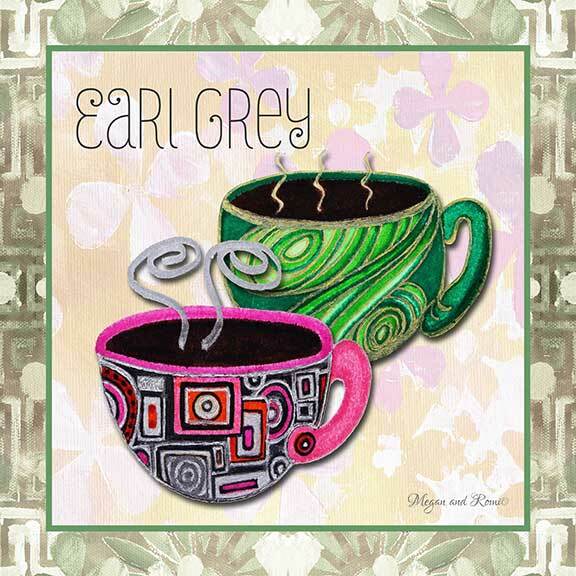 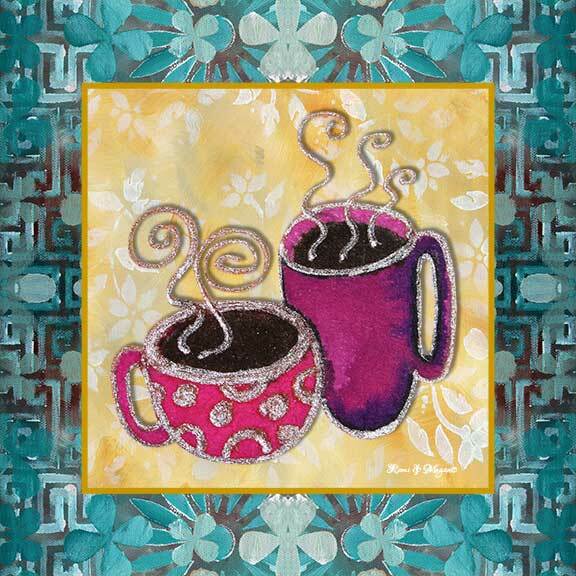 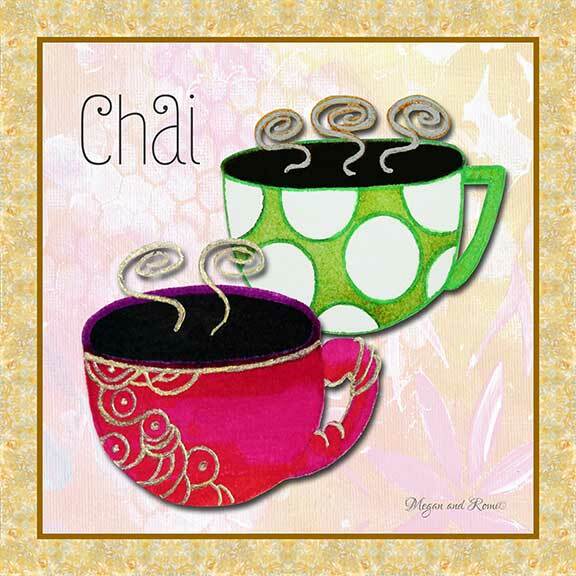 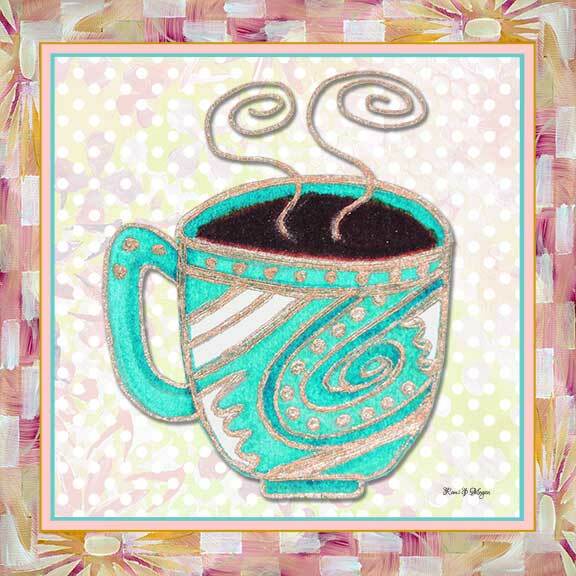 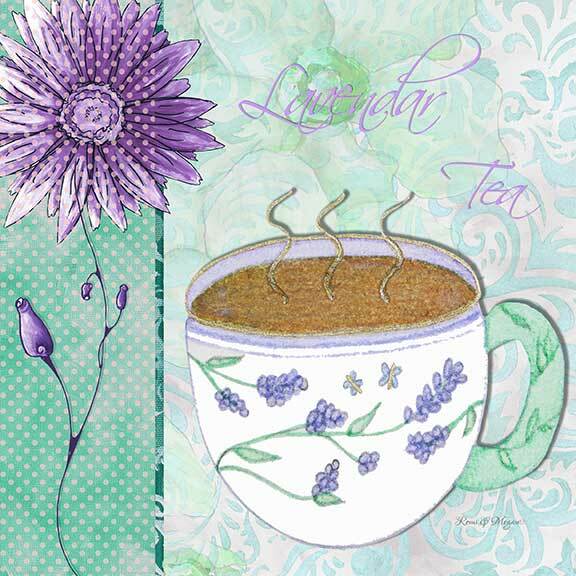 HCU4 ~ Hot Cuppa© ~ "Lavendar Tea"